While sluggishness has trickled-up into the luxury real estate market in Marin, CA., there is legitimate cause for optimism in coming months. For example, there were 161 new escrows opened in Marin County in February 2009. While the majority of these (68%) were value plays in Novato and San Rafael, it was the highest level seen since August 2008 and was 19% higher than February 2008–encouraging news since we had just 19 “working days” last month. Moreover, the first 2 weeks of March 2009, resulted in 116 opened escrows. In March 2008, we saw just 98 homes go into escrow. That is an increase of 18% over last year. Again, encouraging. For a detailed accounting of national trends, click here for the March 2009 Market Report from Institute for Luxury Home Marketing. Note, if you would like a local report relating to any town or zip code in Marin or San Francisco, e-mail me. It is clear to me that with minimal social proof, buyers will return to the market and pent-up demand will create a surge in sales figures. The $8,000 no-strings-attached credit from the government (for first time home buyers, loosely defined as someone who has not owned a home for the past 3 years and meets income limitations), the increased conforming loan limit (set to go back up to $729,750 some time in April 2009), and a pronounced level of increased affordability across the board is a recipe for sales. I should also note that with the increased conforming loan amount, buyers with 25% down (and who otherwise qualify) will be able to obtain top-shelf financing for purchases of a little over $1.6 million. [Click here for the rest of the article, courtesy of ImagineMarin.com]. 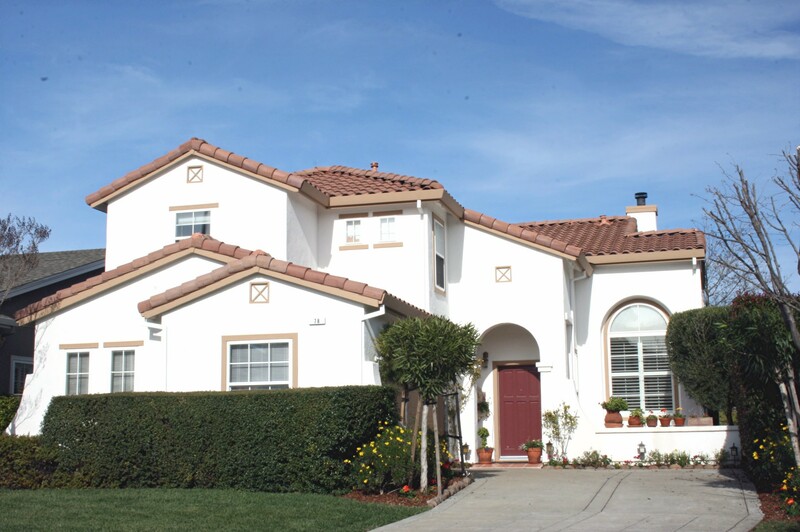 Novato’s inventory level remains relatively low with just 142 single family homes for sale. There were 145 homes for sale in February 2009 and 150 homes for sale in January 2009–an odd downward trend. Perhaps we are on the back side of the distressed property curve. Meanwhile, the absorption rate (e.g., the number of months of inventory currently available in Novato) rose again to 7.9 months (it was 4.5 months just a month ago due to the large number of sales in December). If this seems schizophrenic, it is. Foreclosures and short sales have become the de rigueur focus of many buyers. Investors and buyers who have been burned by the short sale process — it can take months if the proper process is not followed or the banks do not issue approvals — are focused mainly on well priced homes without the strings of REO properties. Despite the inherent risks related to purchasing REO properties and, in some cases short sales, these constituted about 35% of single family home sales in Novato last year. Many neighborhoods are suffering dramatic erosion of home values. Prices are back down to what they were in 2003 in many communities. Novato currently has a dozen homes priced under $400,000 (as anyone who reads my columns knows, I call Novato Marin’s “Valhalla of Value”), down from 16 last month. Also way down is the number of homes below $500,000 — just 27 (down from about 60 last month). Of course, about half of these bargain basement homes are in escrow. There are a total of 95 homes under $600,000 (with 47% in escrow). Significantly, and this is unique to Novato right now, which is strange, the percentages of homes in escrow for $1 million-plus realm are about 23%–we are not seeing such stats at the high end in Southern Marin. As I have mentioned before, I think there are many phantom buyers out there. These are people who sold over the past couple of years and who have waiting for prices to dip are jumping in, resulting in very good sales stats at the higher end. Indeed, my last three listing sales have been all cash deals. 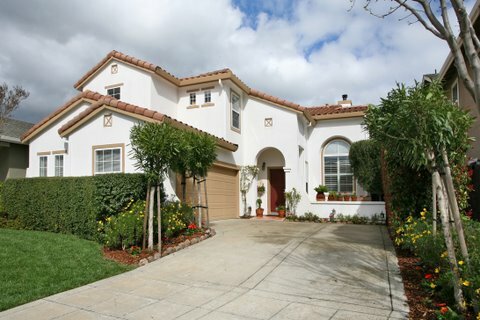 The buy-up segment in Novato, homes priced between $750K and $1 million is slow. Sixteen Novato homes sold in February 2009 (down from 20 in January 2009). These homes averaged about 125 days on market, were about 2,252 sq. ft., and sold for an average sales price of $685,000 (roughly $306 per sq. ft.). Homes in Pointe Marin, Country Club, Hamilton Field, Rush Creek, and Bel Marin Keys generated the most calls and showings this past month. If you are thinking of buying, please call my office at (415) 350-9440 as I have a long list of people who would like to sell their homes, but because of market conditions are not quite ready to list their home officially. I am also receiving many call regarding lease-options. $1 mil. – $1.25 mil. For a brief explanation of the importance of the statistic addressing the percentage of “Pending” listings, click HERE. If you would like me to run the exact numbers for your neck of the woods or have any questions about Novato’s many delightful neighborhoods, just give me a call at (415) 350-9440. My name is Kyle Frazier, Certified Residential Specialist (CRS), with Morgan Lane Marin Real Estate. It is always my pleasure to be of service. Unique opportunity to live in Hamilton Field’s coveted South Gate neighborhood in the most sought after location — on the levee. Few South Gate homes on the levee have come to market in the past 3 years. This is your chance! Great Room configuration. Four spacious bedrooms (all upstairs) and 2.5 Baths. 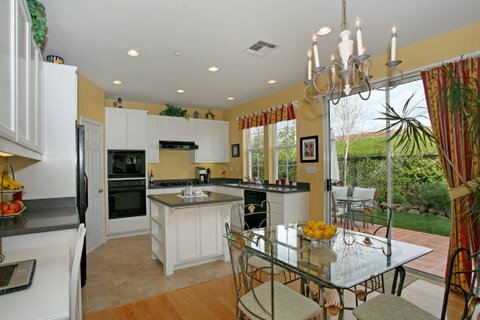 Dining Room, Living Room, Laundry Room, and more. Luxurious Master Suite with views across the Bayside open space and watershed. This home is absolutely move-in ready. 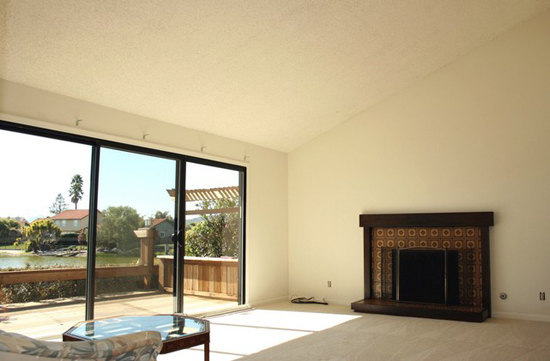 Fire sprinklers throughout home, garage and closets. If you would like to learn more about this lovely South Gate home on the levee or set up an appointment to see it, please call Kyle Frazier, the listing agent, at (415) 350-9440.